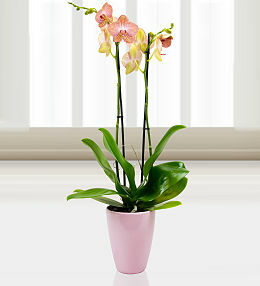 The legend of Atlantis is gloriously mysterious and intriguing. 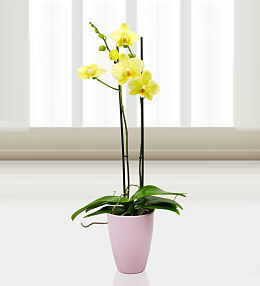 It is with this in mind that we made our choice. 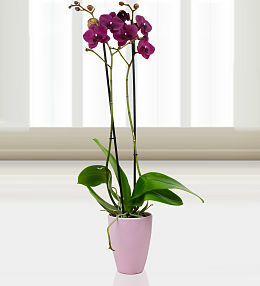 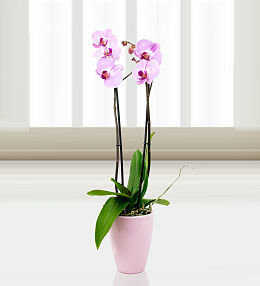 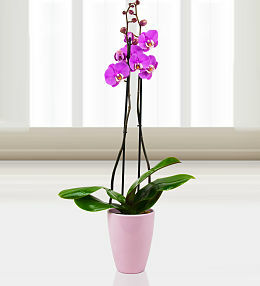 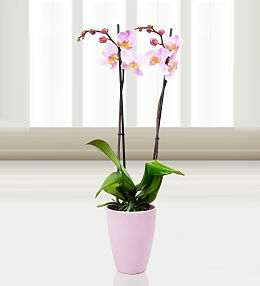 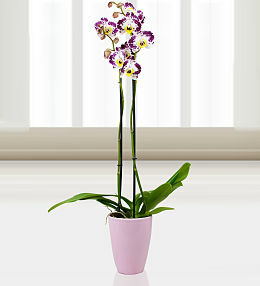 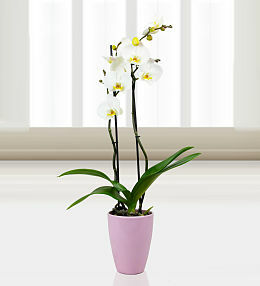 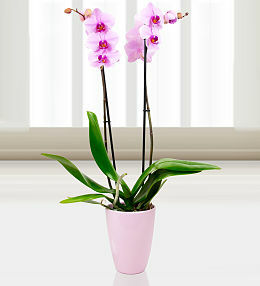 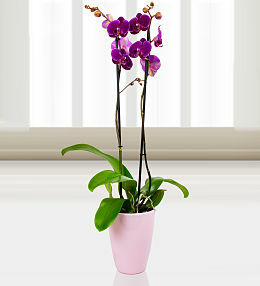 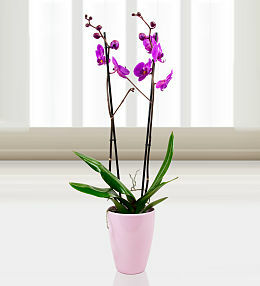 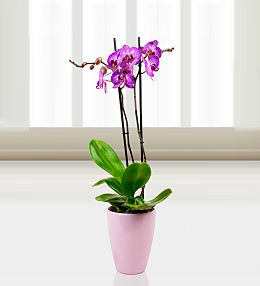 Premium orchids standing 70cm tall, and impressive variety perfect for any setting.